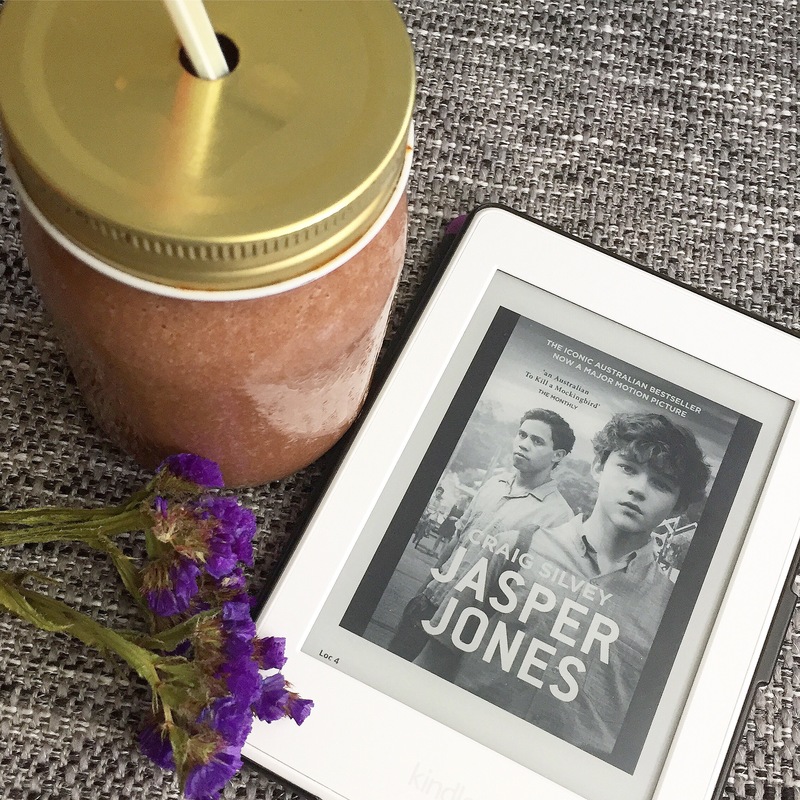 When Jasper Jones was first published several years ago, a good friend gave it to me as a gift. I started it, and for some reason didn’t finish it. I don’t think it had anything to do with the book – I just have a bad habit of getting over excited about new books and often put other books on hold! (A bad habit that I am trying to break!) Because the movie has just been released, I thought what better time to get back to it. I listened to the audiobook this time as my book is in storage. This book is amazing. I thoroughly enjoyed it. It is relatively hard to get on my favourites list, but this one went straight on it the minute I finished. I give it a solid 5/5 stars. The multi-layered storyline pulls you in from the start. The pace is great throughout, hooking you in with tension and then slowing a little in the middle, allowing you to get to know the characters and back stories. And then it picks up again, which made me not want to stop reading! This is a mystery, so I won’t say anymore about the plot! I loved all the characters. They were so well constructed. Even though the plot really drives the book, the characters are focused on in such a great way. My absolute favourite was Jeffrey. He was constantly making me laugh. You get to know even the minor characters in such a deep and delightful way. The writing in this book is superb. Craig Silvery’s style is beautiful. You can completely imagine where the story is set, who the characters are, and the emotions they feel. This book covers a wide range of important topics, and they are dealt with in a respectful, enlightening, and interesting way. I was surprised when I came to write this review that this book is actually classed as a Young Adult book. It is told from a boy’s point of view, but the subject matter is adult, and I feel the tone and writing is aimed at adults just as much as the YA audience. I definitely recommend this to all ages above about 16 years. The audiobook is narrated by Humphrey Bower in such a fantastic way. I am so glad that I listened to it. All the characters were performed brilliantly. This is such a special book, and is a great addition to the Australian line up. I look forward to watching the movie, though I suspect it won’t live up to the book!